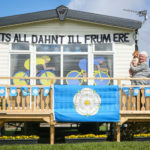 A Photography Feature in North Yorkshire by Ceri Oakes. I first visited Richard around four years ago in order to buy a friend of mine a cactus for the Mexican themed birthday party. It was my first visit to the greenhouse after years of driving past the “Cacti for Sale” sign, hand written on the side of a winding road. 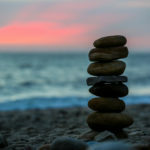 I had vowed to go back with my camera and shoot a feature but a relocation and change of job meant I never got round to it. Having moved back to Whitby, I recently visited Richard again, I came away with two cacti, two succulents and this set of photos. 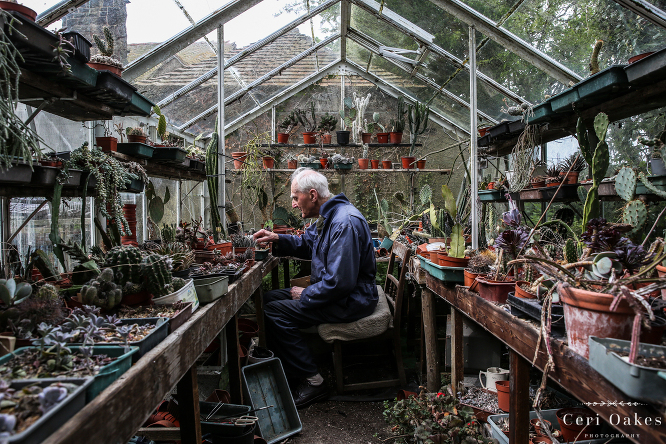 Richard, who is now 85, has been selling cacti from his home for over 40 years, he told me it began as a hobby and soon evolved, now he has three greenhouses, some for propagation and one that the public can visit. 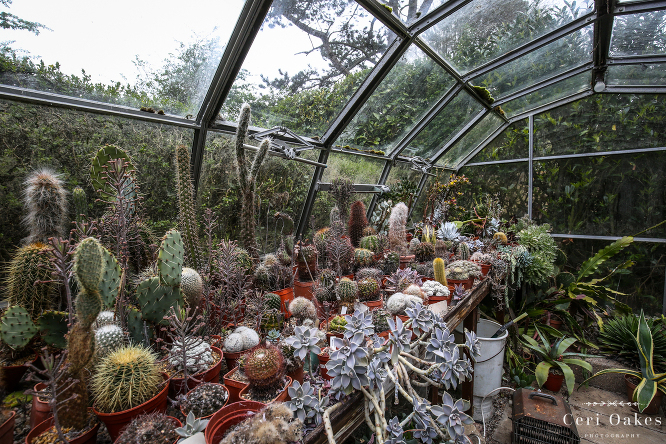 In it is housed his private collection as well as cacti for sale, with all proceeds going to the street children of Brazil. 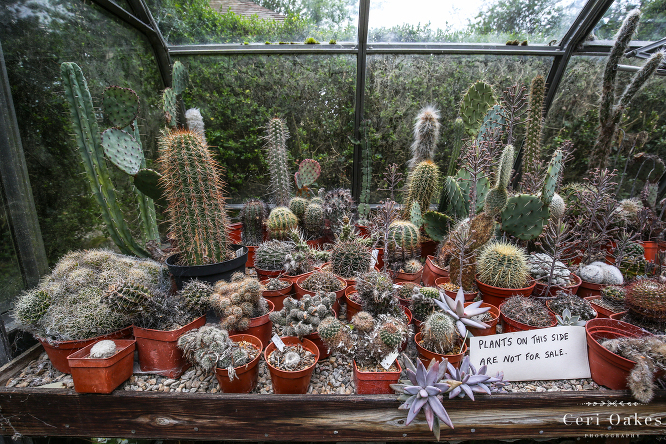 I promised Richard that I wouldn’t share details of his location, as in recent years he has found it difficult to keep up with the demand for cacti, perhaps due to the growing popularity of the low-maintenance plant in fashion and design. He was very kind to let me take these photos, and I could have taken so many more, as I loved all depth and range of colours and textures on display.